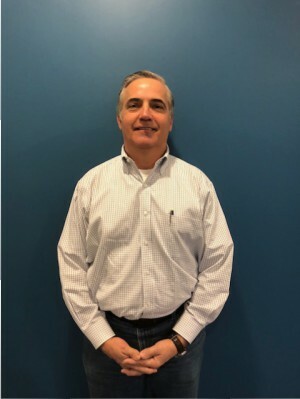 AUSTELL, Ga. (Jan. 4, 2018) – YKK AP America Inc. (YKK AP) today named John Rovi as sales representative for the Dallas, Texas market. Rovi will play an integral role in expanding the brand’s efforts in Dallas and surrounding areas, with a focus on customer development and architectural support. Rovi previously served as Director of Marketing & Business Development at Childress Engineering Services in Richardson, TX. He also spent time at Tepco Contract Glazing, SAPA N. America and Curtainwall Design Consulting. Rovi will be based in Dallas, Texas. YKK AP America Inc. is a technology-oriented manufacturer of commercial façade systems and residential doors and windows. With every finished good, we push the boundaries in next generation manufacturing and create value for architectural applications. Driven by a desire to provide exceptional service in our markets, YKK AP America builds upon our foundation of advanced engineering, vertically integrated manufacturing, and customer focus to deliver the highest level of quality at a competitive price. Headquartered in Austell, Ga., all building products are manufactured in our world-class production facilities located in Dublin, GA. and Macon, GA. YKK AP America Inc. is a subsidiary of YKK Corporation of America, whose parent company is global manufacturer YKK Corporation of Japan. For more information, visit ykkap.com and follow us on Linkedin.com.